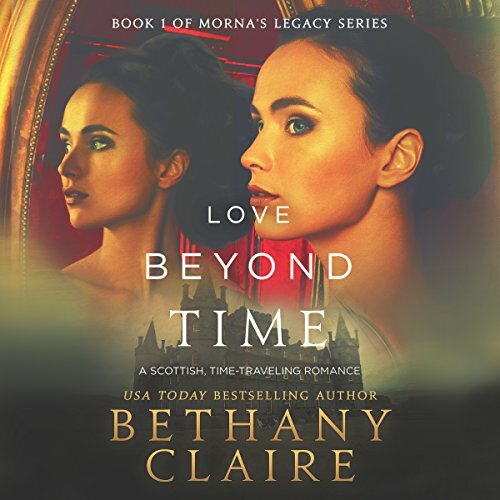 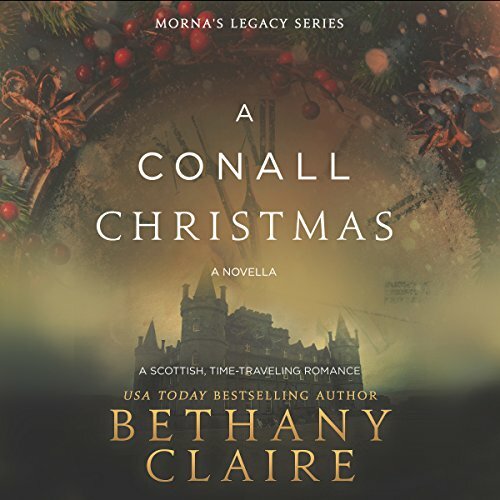 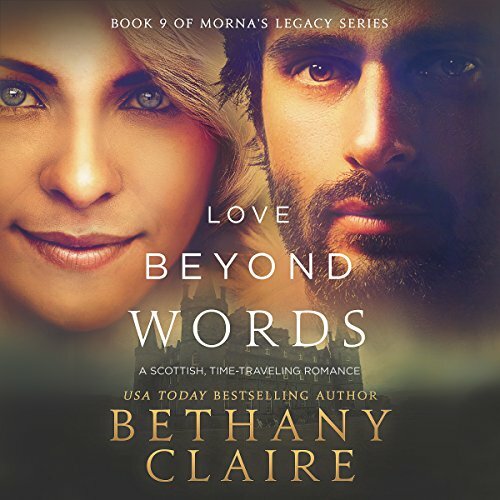 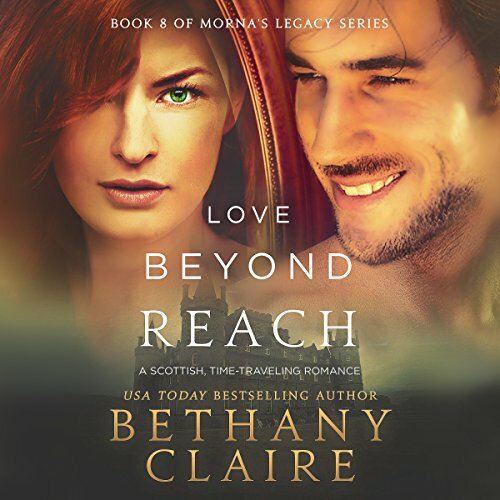 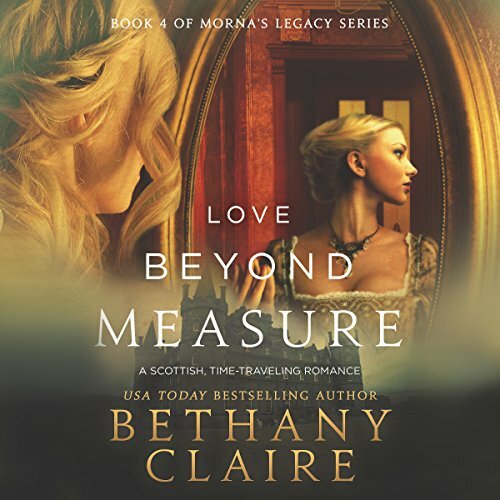 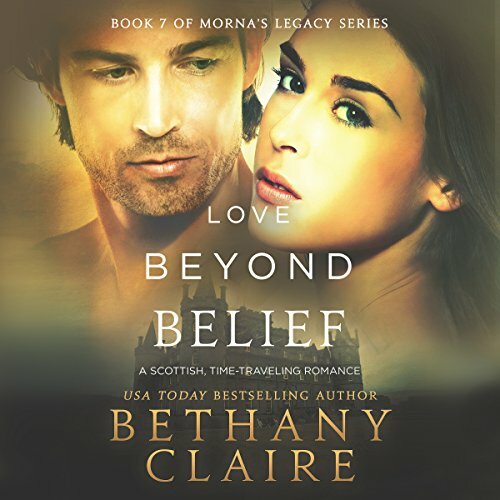 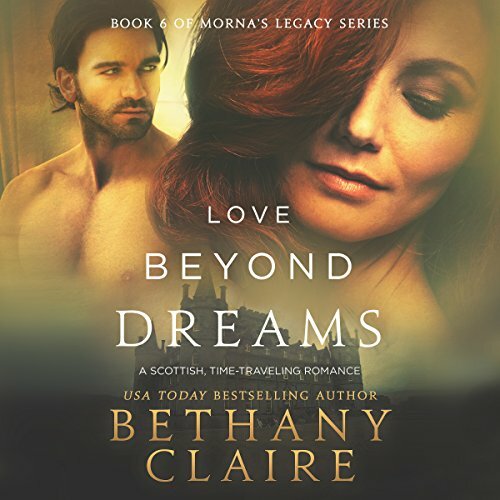 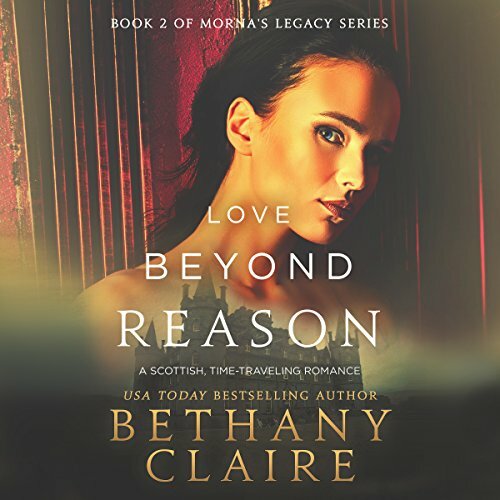 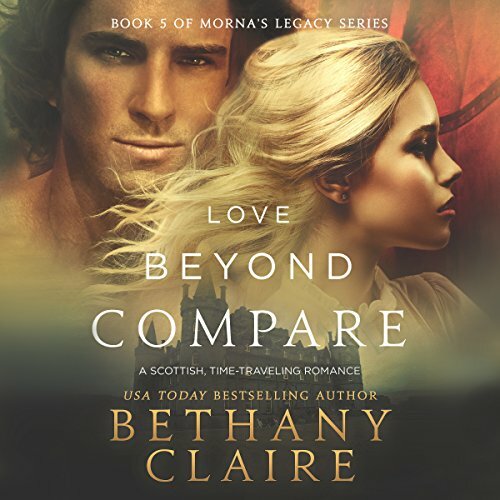 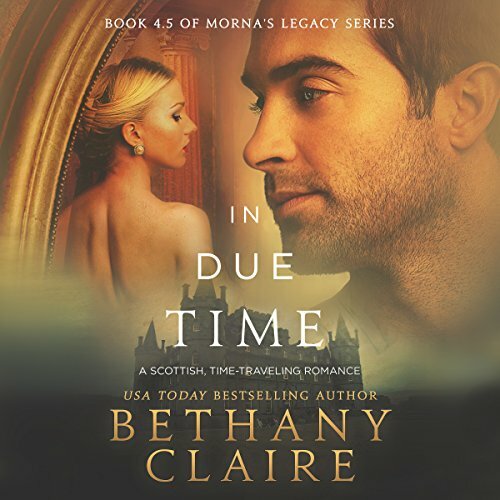 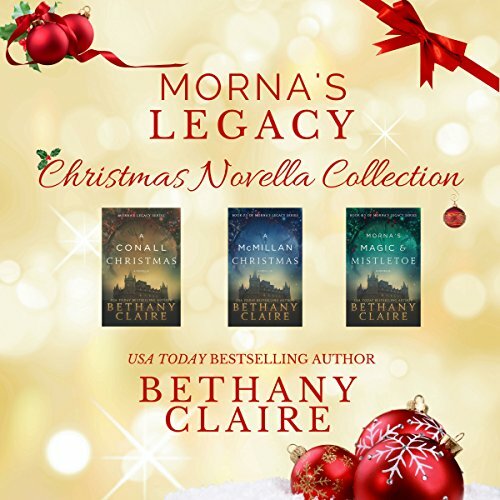 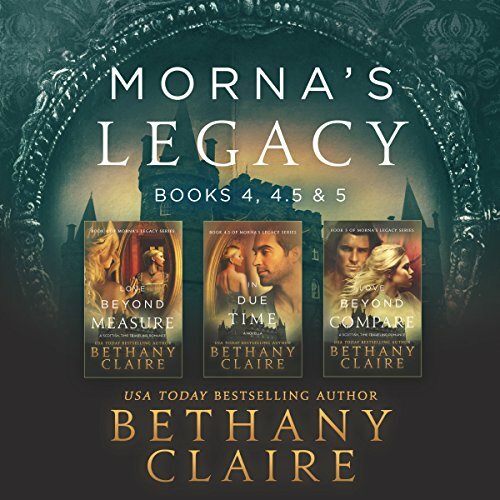 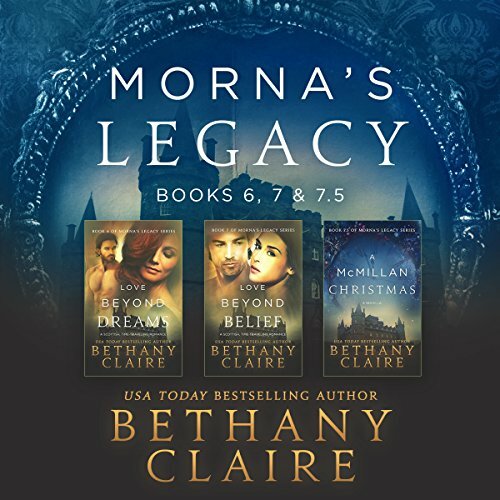 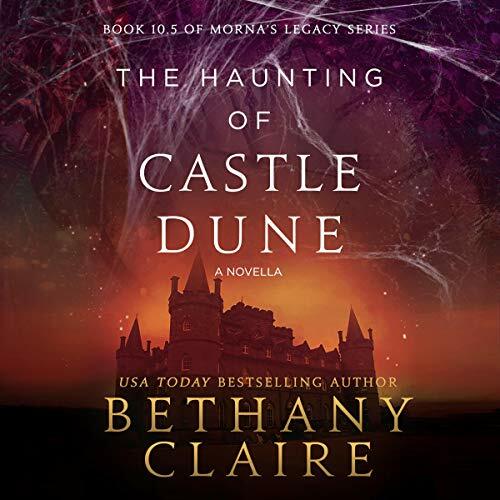 Showing results by narrator "Lily Collingwood"
Morna's Legacy continues with more romance, magic, and adventure in the following audiobooks: Love Beyond Dreams, Love Beyond Belief, and A McMillan Christmas. 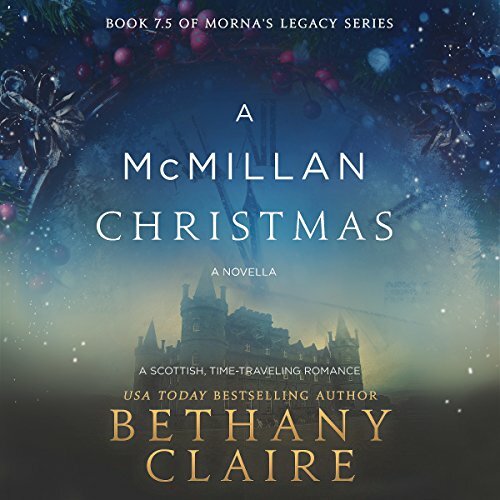 "Christmas Eve": It's Christmas Eve, and Eve is ready to give her boyfriend her heart along with her presents. 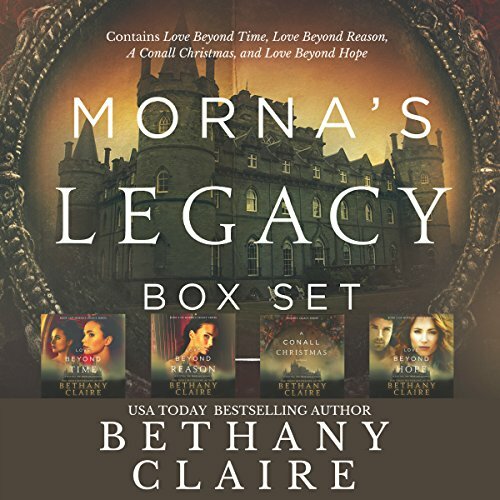 And Steven has a surprise for her, too - you see, he's not exactly mortal. 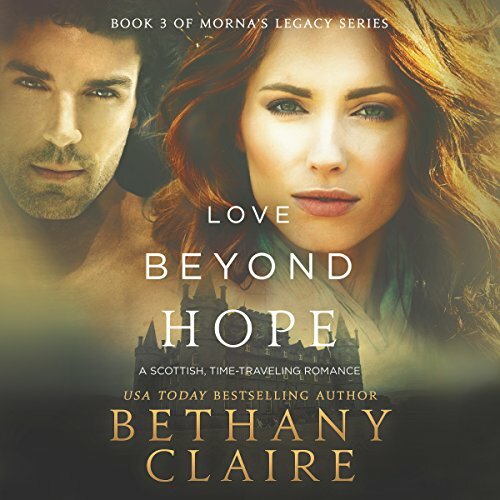 Or alive.